Can i use this template in a commercial site? Logo can be easily changed in Joomla default template. But your template cannot be changed directly in Joomla admin. 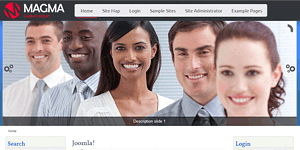 The logo cannot be changed in Joomla admin.